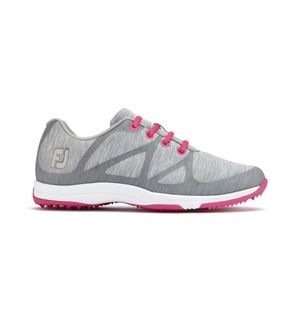 Traditional style mixes with comfort and durability to make one of the smartest ladies shoes available on the market today. 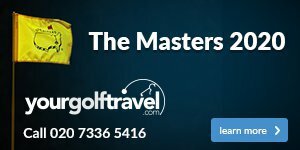 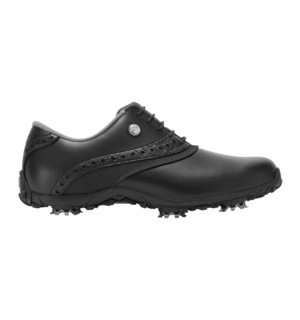 The FootJoy ARC LP comes with Advanced Responsive Cushioning for ultimate comfort during your round, whilst its fantastic durability means you can guarantee it'll stay in your golfing wardrobe for years to come. 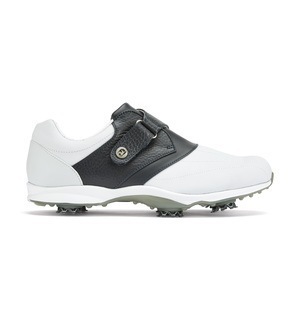 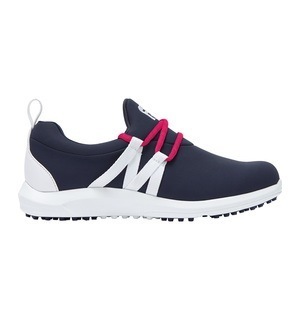 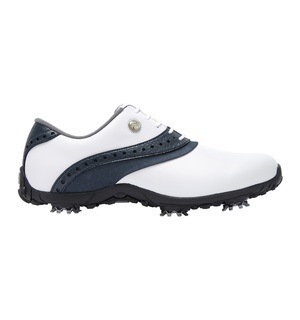 Timeless classic looks make the FootJoy ARC LP one of the standout shoes available today. 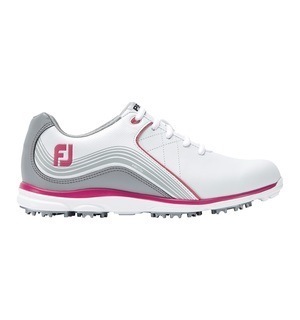 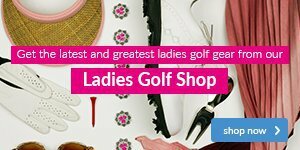 Come down to the shop to see this beautiful shoe in all its glory and let's get you out on the course in style.